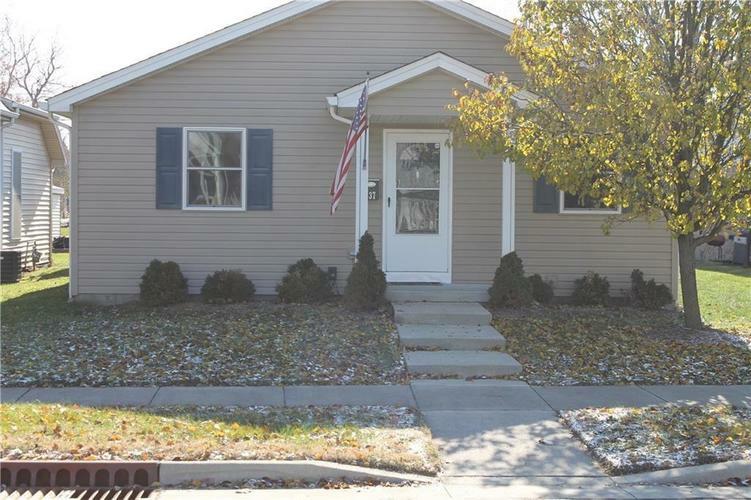 Check out this charming 3bed,2 bath home in an established neighborhood. This home offers a large detached 2 car garage with heat and plumbing as well as a privacy fenced back yard and a beautiful deck for outdoor entertaining. Listing provided courtesy of Rob Millman.